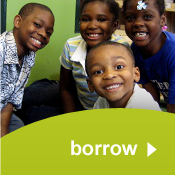 Together we finance community development and encourage community engagement. 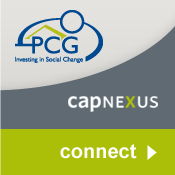 Our model of a participation network directly benefits our borrower organizations and the people they serve by providing more capital than individual financial institutions could on their own. Our participation lending network builds the capacity and expertise of local CDFIs committed to serving nonprofits and double bottom line businesses. If your organization is a Community Development Financial Institution or mission-driven lender, join us as a lending partner to enhance your ability to make an impact in your community and in communities across America. Find out how our participation lending model benefits both our lending partners and the low-income communities they serve. 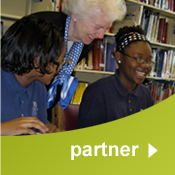 Find out how to become a lending partner with PCG and increase the impact you can have in your community.